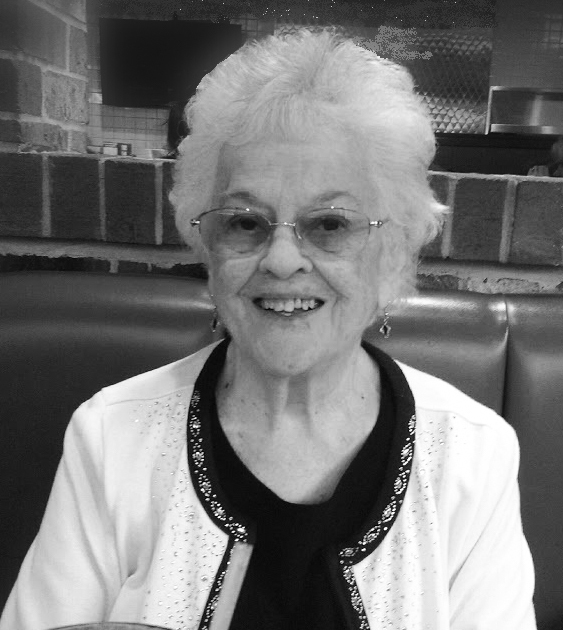 Maxine "Ruth" Walker, 87, of East Pitt Street Bedford, formerly of Manns Choice went home to be with her Lord on Friday, March 15, 2019 at UPMC Altoona Hospital, Altoona, Palliative Care Unit, Altoona, PA.
Ruth was born in Manns Choice on July 16, 1931, daughter of the late Elmer C. and Mary (Herline) Tiday. She is survived by Daughter- Christina R. wife of Allan Diehl, Manns Choice; Granddaughter- Starla; Grandson- Barry husband of Jessie (Clark) Diehl; Granddaughter- Lindsay; Great-Granddaughter Becky Feather; Sister- Mary Jane wife of James Hodges, Mercersburg; Brother- Russell husband of June Tiday, Carlisle. Maxine is preceded in death by Sister-Anna Weneck, Brother-James Tiday, Brother- Elmer C. Tiday, Jr. and infant Sister-Betty. Mrs. Walker was a lifetime member of Manns Choice Church of God, Manns Choice. She worked as a Conventional Brazer at Kennametal, Bedford. Friends will be received on Tuesday, March 19, 2019 from 2-4 and 6-8PM at Louis Geisel Funeral Home, Bedford. A funeral service will be held at Manns Choice Church of God, Manns Choice at 11:00 AM on Wednesday, March 20, 2019 with Pastor Aaron Whetstone officiating.